Dr. Matthew Flannagan provides some great insights on the Euthyphro Dilemma in a podcast over at Skepticule. Flannagan explains the difference between ontology and epistemology in relation to the dilemma. Flannagan is on for about the first thirty minutes of the podcast. If you like, you can stick around after that and hear the skeptical evaluation of Flannagan's presentation. 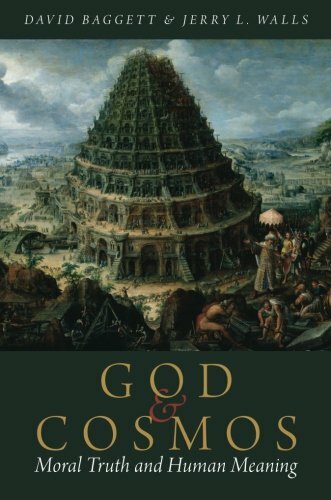 Over at Unbelievable?, there is a great discussion between Christian philosopher Glenn Peoples and atheist philosopher Stephen Law on the "Evil God Challenge." The objection raised in the challenge is that we have as much evidence to believe in a good God as an evil one. Peoples responds with a moral argument. You can listen to the discussion here. Photo: "Angry Gods" by deanoakley. CC License. Over at the Tentative Apologist, you can listen to a discussion with Dr. Matthew Flannagan on what skeptics would call the "abhorrent" commands of God. 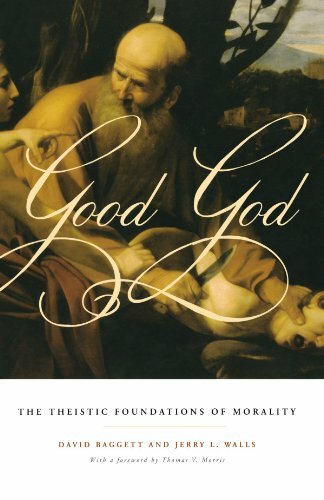 Flannagan explains how to make sense of a good God and the testing of Abraham, Joshua's conquest, as well as how to respond to cases of people claiming to justify crimes by an appeal to a divine command. Click here to listen.